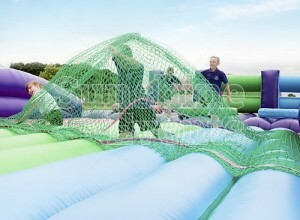 As your guests bounce and bop their way through our Assault Course Hire, you’ll want to give them one last dash of mayhem as people drop down to the floor and try to crawl through the nets to the end. 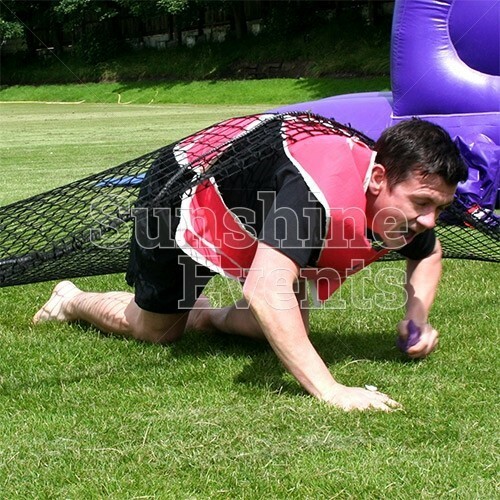 Just like the Army obstacle courses, we can provide the Assault Course Scramble Net Hire to turn your event into a high pressure race - just make sure your race takes place on grass or you might have a few scraped elbows. 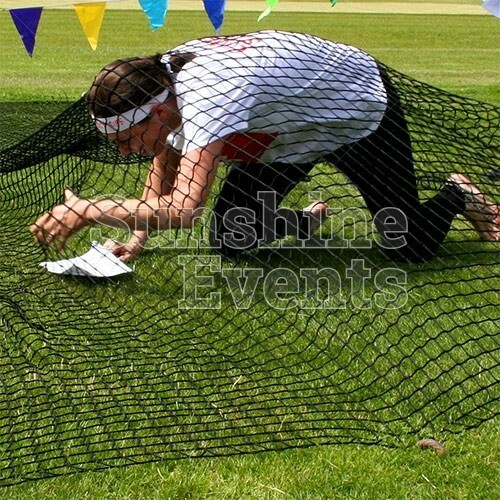 Once competitors have dashed through the fun to be had before, bouncing, jumping, sliding and diving their way through various obstacles, it will be nice for them to have a lie down on their fronts but without the rest. The Assault Course Scramble Net Hire can be used as an obstacle to add to your Assault Course, but there’s no reason why it can’t be used separately as an obstacle for all kinds of races during your Team Building event. Think about it - how much harder would it be if racers had to get through the Scramble Net whilst balancing their egg on a spoon too! 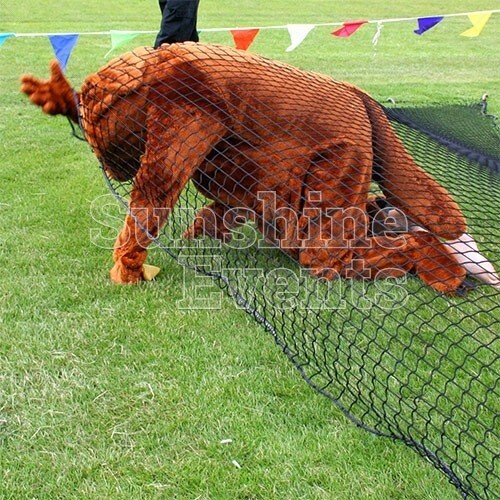 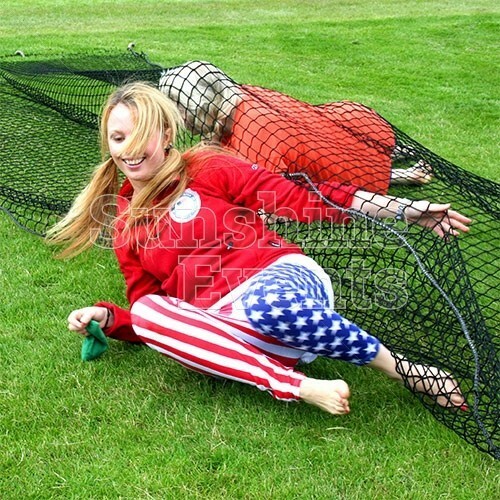 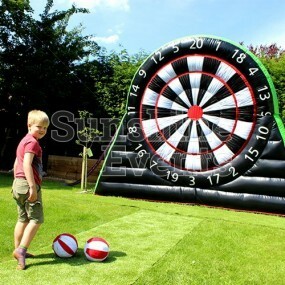 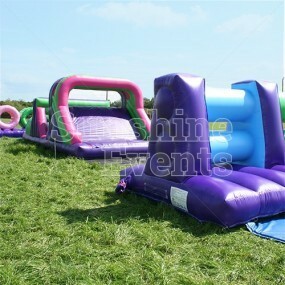 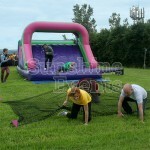 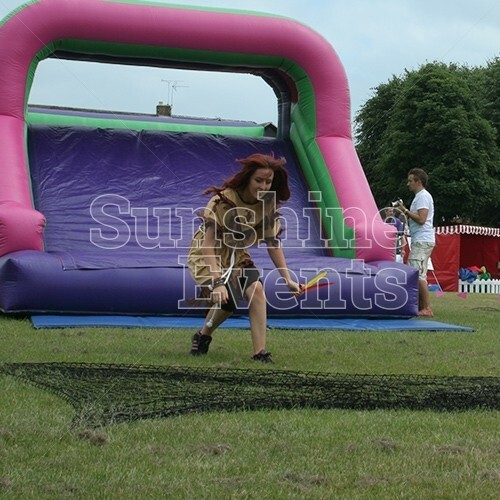 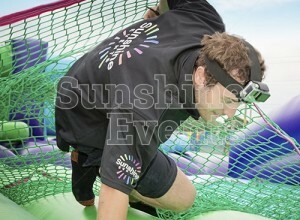 What events are the Assault Course Scramble Net Hire suitable for? 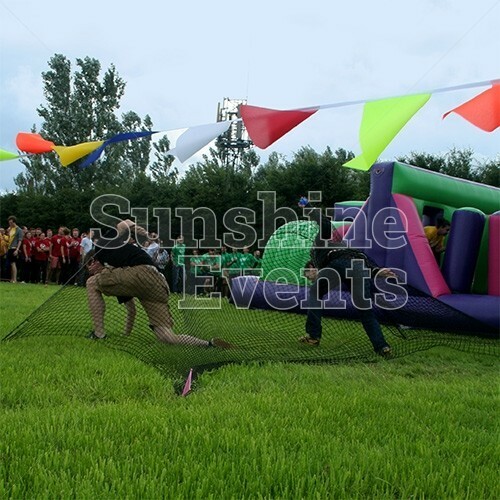 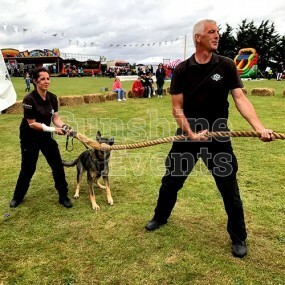 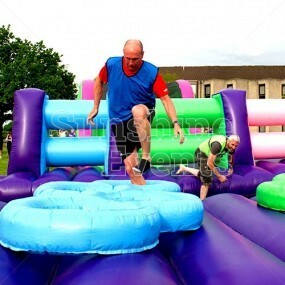 Sport events will definitely see the benefit of a taxing obstacle course, so make sure your Assault Course Hire ends with the Assault Course Scramble Net to really get their blood pumping! 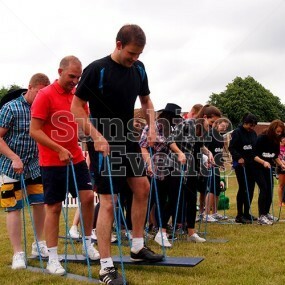 So scramble to your phone and call the Fun Experts today. 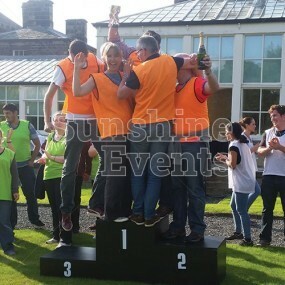 Your Team Building event deserves to be the best, so make sure you bring the best! 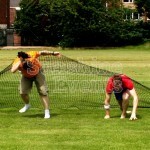 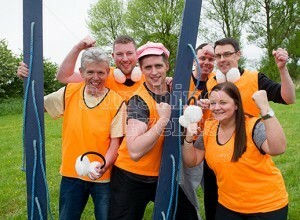 Scramble Net Team Building has been added to your Event Quote.